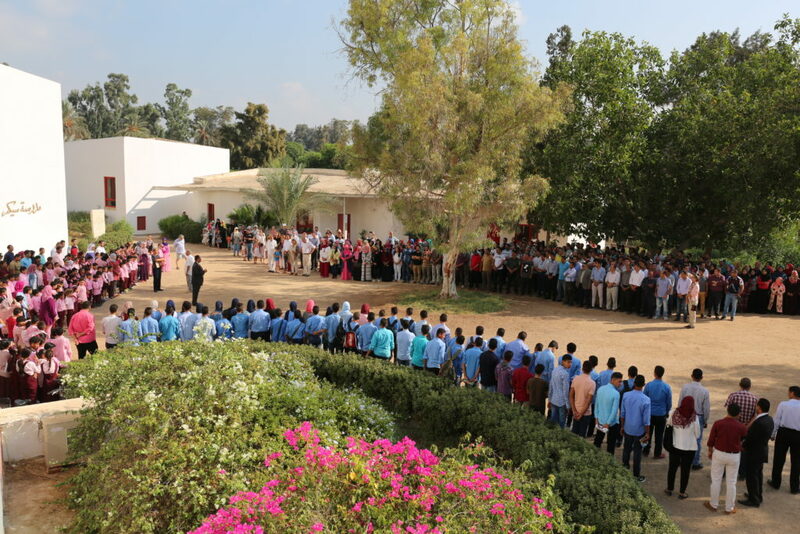 Students come to SEKEM schools from rural, semi-urban and urban areas; from underprivileged and privileged families; from children of professional and managerial parents; from children of technical and skilled laborers; from children of farmers and unskilled workers; and from native Egyptians and foreigners alike. Students are also diversified with respect to their educational needs. There are those who seek regular public schooling, to those who desire technical education and vocational training, to those who have special educational needs, and even to those who are school dropouts or have had no opportunity for any type of literate education. Needless to say, that this broad diversity of the student body provides educational and learning experiences that cannot be matched or gained in any other real-life situation.